Happy Halloween @ Bass Pro. 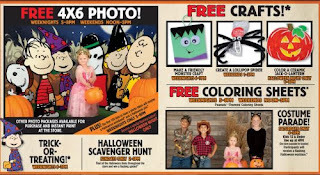 Stop by your local Bass Pro to enjoy the free Halloween events. Free crafts & color sheets & color a ceramic pumpkin.